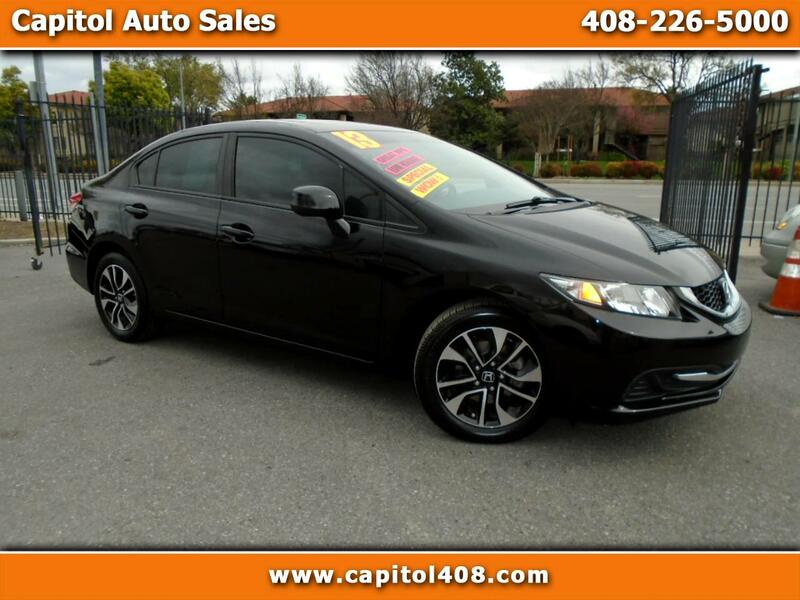 At Capitol Auto Sales, We Approve All Types of Credit! 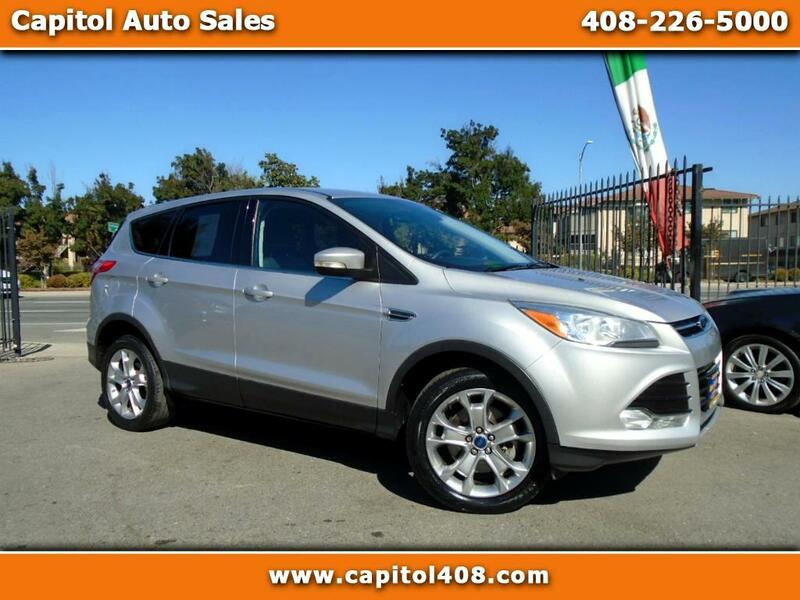 View our inventory from Capitol Auto Sales in San Jose, CA. We are easily located on 3111 Monterey Hwy in San Jose, CA. 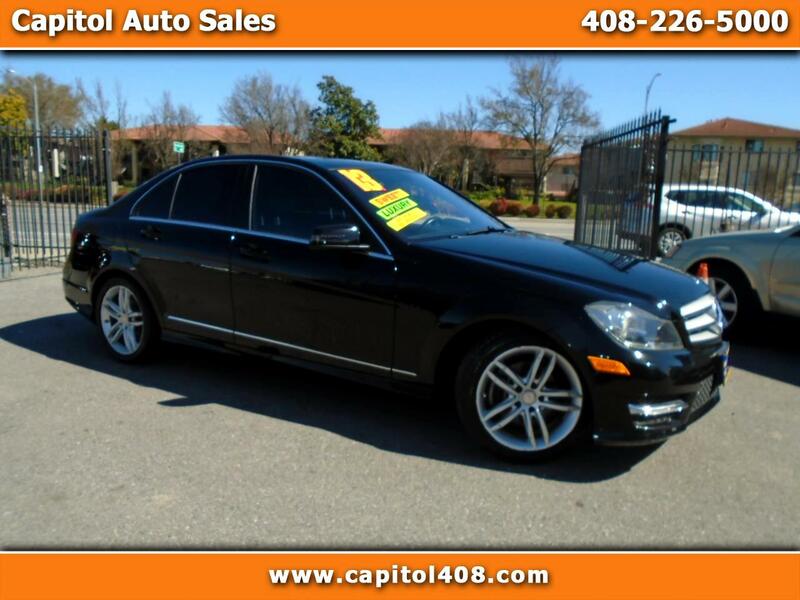 Let Capitol Auto Sales show you how easy it is to buy a quality used car in San Jose. We believe fair prices, superior service, and treating customers right leads to satisfied repeat buyers. 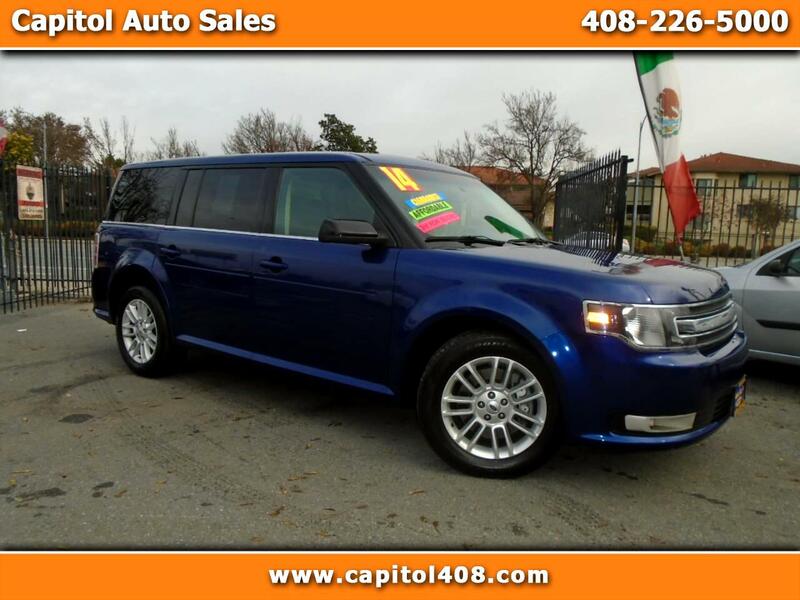 Leather Seats - Alloy Wheels - Privacy Glass - Keyless Entry!!! Navigation - Alloy Wheels - Privacy Glass - 3rd Row Seat!!! 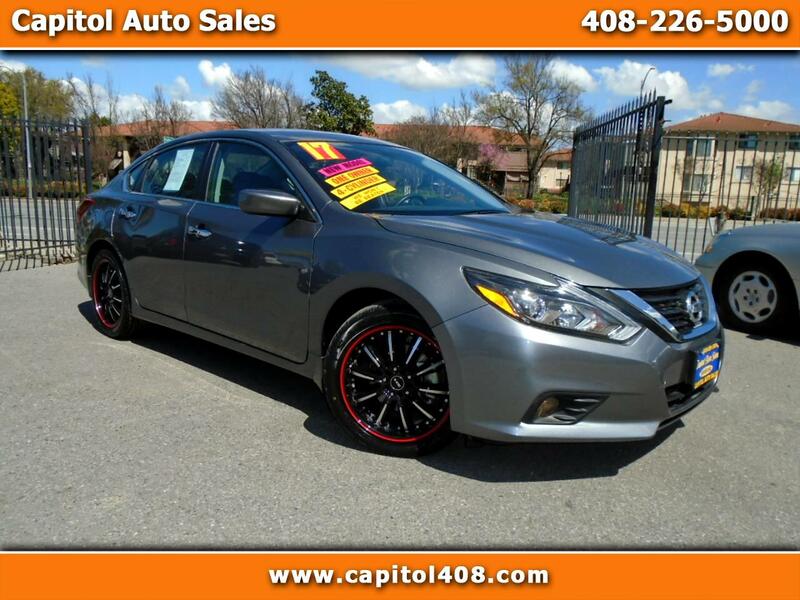 Keyless Entry - Cruise Control - Rear Spoiler - Steel Wheels!!! 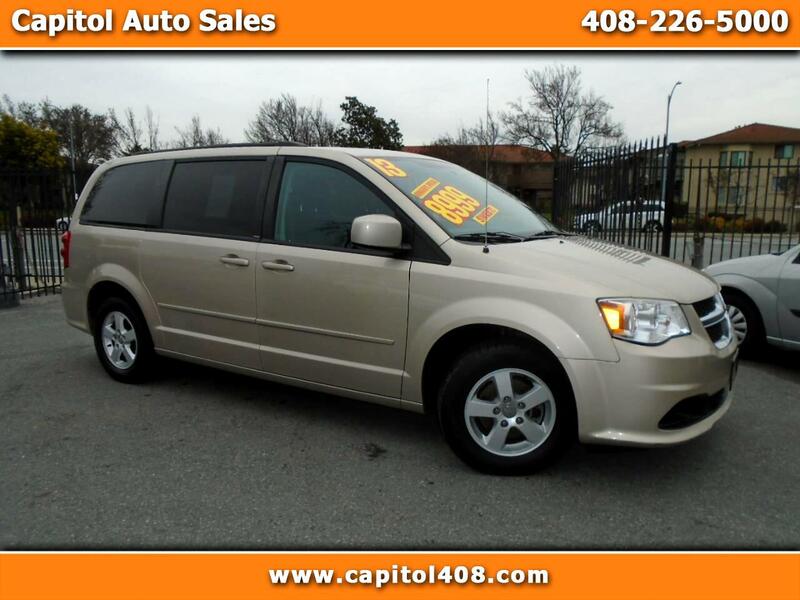 Power Sliding Doors - Alloy Wheels - Privacy Glass - Keyless Entry!!! 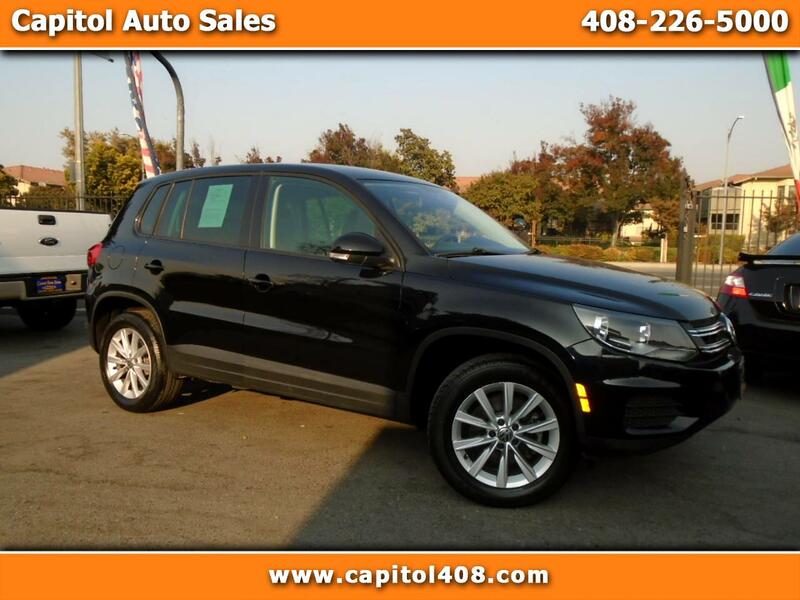 Leather Seats - Heated Seats - Alloy Wheels - Privacy Glass!!! 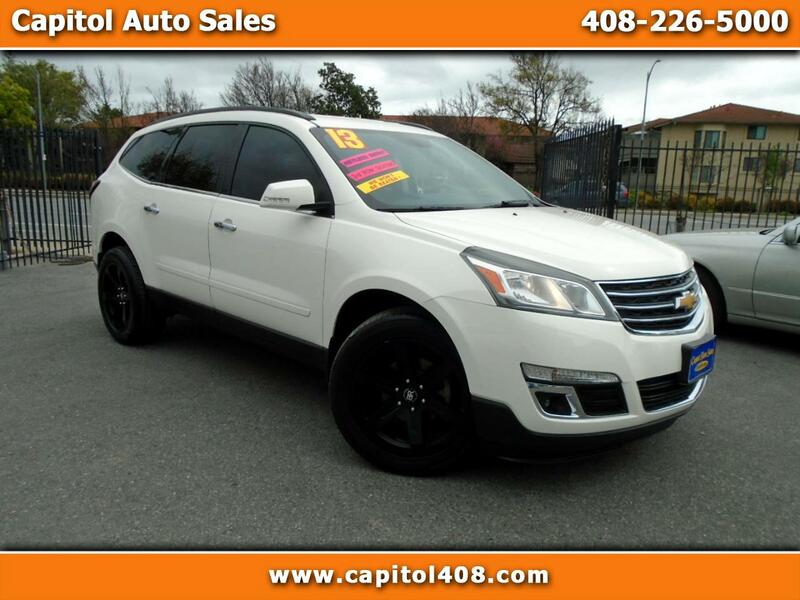 Alloy Wheels - Back Up Camera - Keyless Entry - Cruise Control!!! 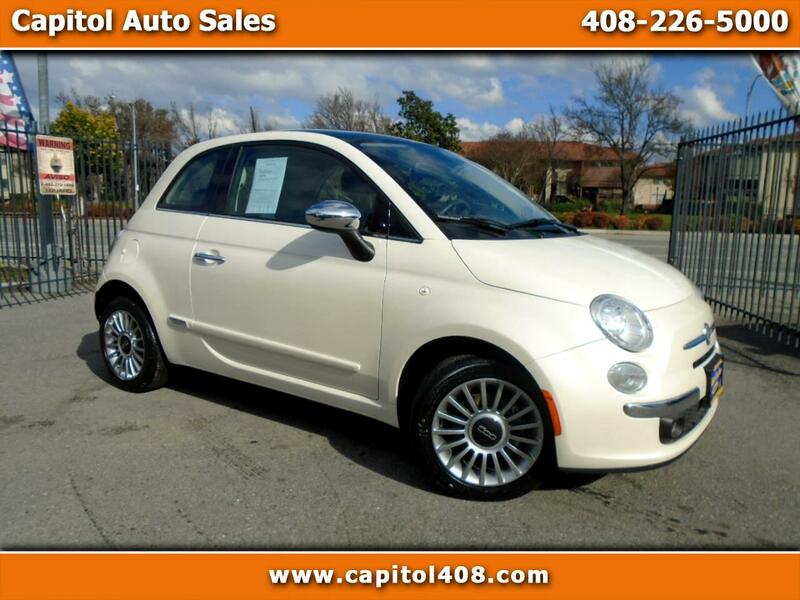 Leather Seats - Back Up Camera - Alloy Wheels - Moon Roof! 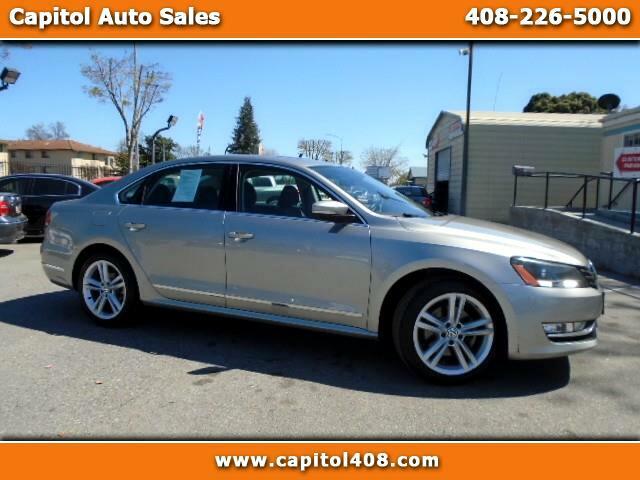 Navigation - Moon Roof - Leather Seats - Keyless Entry - Premium Wheels!!! 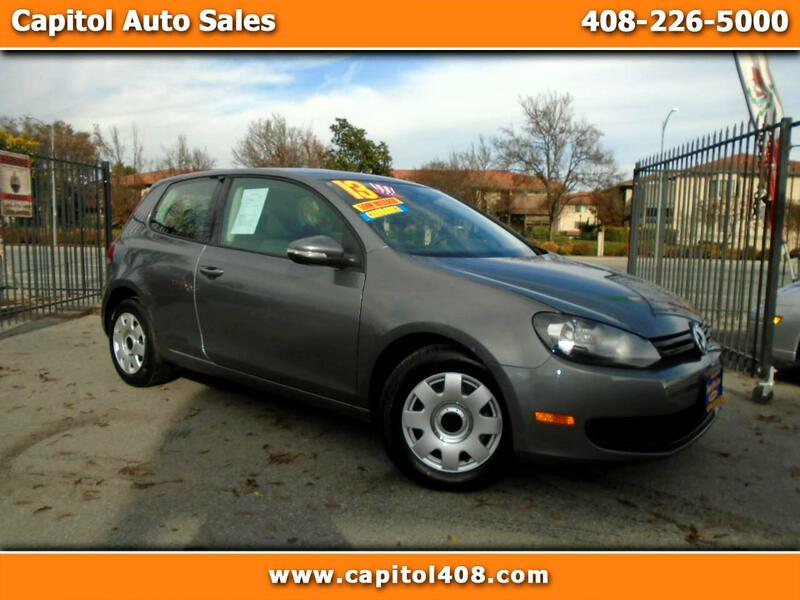 Moon Roof - Alloy Wheels - Cruise Control - Keyless Entry!!! 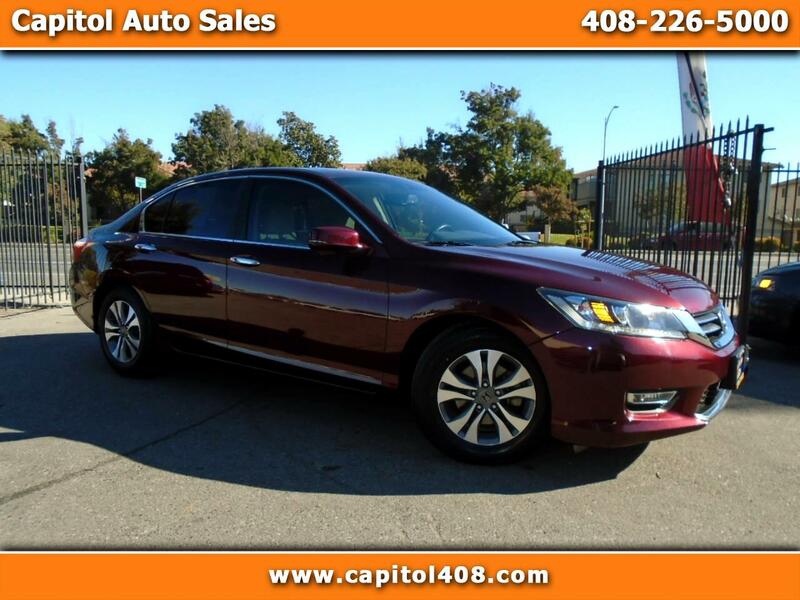 Sign up now to receive Capitol Auto Sales emails with exclusive promotions and offers!